Victorians wanted to contact aliens using giant mirrors. 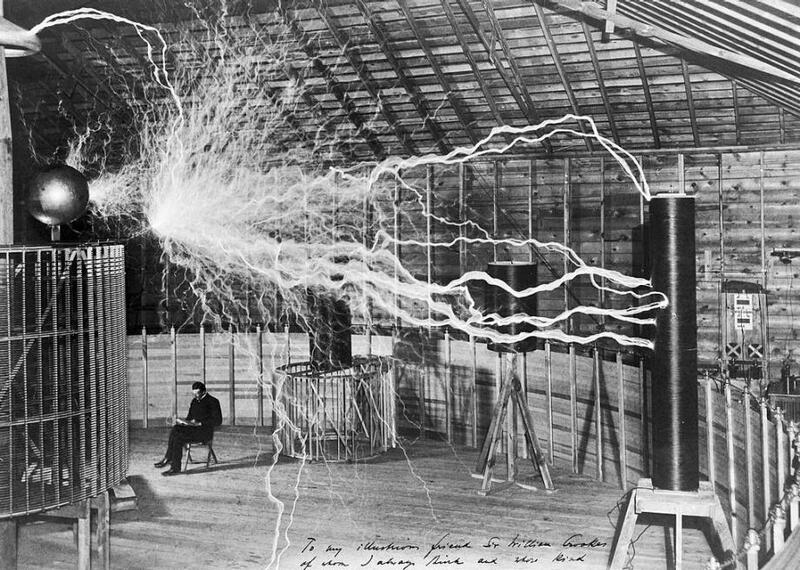 In 1899, while Nicola Tesla was working in his lab in Colorado Springs, he started registering strange electric disturbances on one of his sensors. “The changes I noted were taking place periodically and with such a clear suggestion of number and order that they were not traceable to any cause known to me,” he later wrote. They were not the sorts of signals that came from the sun, the earth, the Aurora Borealis, or atmospheric disturbances. He couldn’t shake the experience or stop ruminating on what he might have encountered. Tesla believed he had intercepted an interplanetary communication, and for the rest of his life, he would work on creating a system that would allow Earth to answer back. He wasn’t alone. As the French scholar Florence Raulin Cerceau has documented, for the previous century or so, a small group of serious, Victorian-era scientists had been working on proposals for extraterrestrial communication. Mostly, they involved giant mirrors. One idea was to use a heliotrope like this one, just much larger. These days, space scientists are fairly certain that, if we do encounter other forms of life out there in the universe, they’ll be located far away, maybe on one of those exoplanets they keep identifying. But in the early 19th century, it still seemed possible that alien life might exist in our own solar system, close enough that, with a very large or very bright signal, we might be able to communicate without leaving Earth. 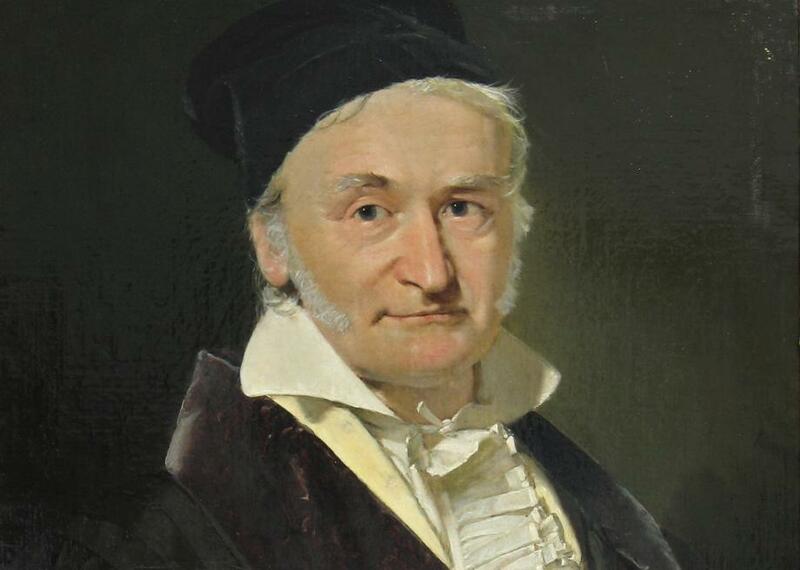 In 1820, Carl Friedrich Gauss, the German prodigy most famous for his mathematical work, came up with an early idea for how to contact any intelligent beings living on the Moon. In a stretch of Siberian tundra, humans could build a giant figure—the geometric proof of the Pythagorean theorem, in which the elements, a right triangle and three squares, would be so large that they could be seen from the Moon. In 1840, Joseph von Littrow, of the Vienna Observatory, had a similar idea. 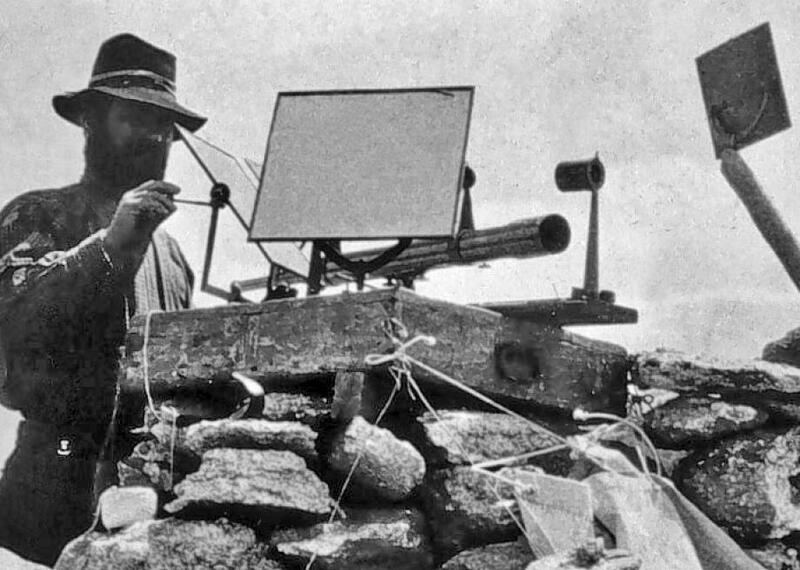 He proposed excavating trenches about 20 miles wide to form geometric shapes, filling those trenches with water and kerosene, and lighting them up at night to increase their visibility. Both Gauss and von Littrow reasoned that, if there was intelligent life out there, those beings would recognize mathematical truths as a sign that Earth had its own intelligent beings. Math would be the universal language. Soon, though, the idea of building giant math problems was abandoned. Instead, scientists proposed, Earth could flash lights across space to signal moon men or Martians, if they existed, with a version of interplanetary telegraphy. We would just need a lot of mirrors. Gauss promptly came up with an elaborate mirror plan involving 100 mirrors. Sixteen square feet each, these mirrors would create a giant heliotrope (a light-beaming instrument that he had invented) that could reflect sunlight all the way to the Moon. That was just the beginning. In 1874, Charles Cros, a French inventor with a flair for poetry (or, perhaps, a poet with a flair for invention), floated the idea of focusing electric light on Mars or Venus using parabolic mirrors. The next year, in 1875, Edvard Engelbert Novius came up with a scheme involving 22,500 electric lamps. Then, an astronomer writing under the name A. Mercier proposed putting a series of reflectors on the Eiffel Tower, which would capture light at sunset and redirect it towards Mars. He also had an idea for a series of mirrors that would transfer sunlight from the light side of a mountain to its dark side, so the signal to Mars would be clearer. In each of these scenarios, the light would flash a simple code to show to whoever or whatever might be out there that the signal was intentional. By the turn of the century, enthusiasts for extraterrestrial communication were convinced that interplanetary messaging could really be possible; there was even a prize meant to stimulate research. The Pierre Guzman Prize, established in the will of a wealthy Frenchwoman, would go to whoever could communicate with a planet or other star and receive a response. It came with a 100,000-franc reward. 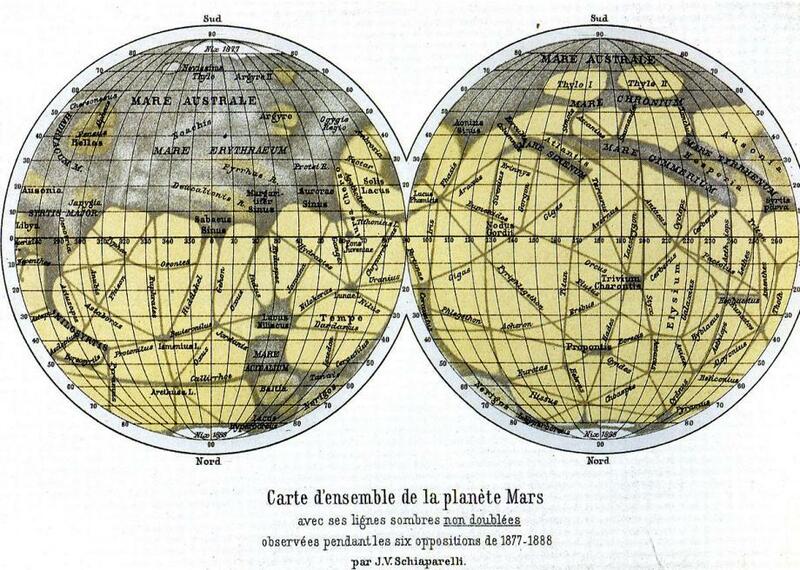 Mars was all the rage in the late 19th century. None of these mirror plans were ever put into practice, though. In 1909, William Pickering, the American astronomer who first proposed the existence of a Planet X, gave some idea why. He calculated that a system of mirrors that could reach across the distance from Earth to Mars would cost about $10 million to construct, and though he believed it could work, he suggested that more proof of the existence of Martian life be proffered before anyone actually started to build such a system. But Tesla thought he had, if not proof, at least a strong indication of extraterrestrial life. For the rest of his life, he worked on a new machine that could send energy across vast distances, “without the slightest dispersion,” he wrote in 1937. He kept information about his invention close, though, and after his death, any details about the machine were lost. Whatever Tesla registered, it probably wasn’t a signal from Mars or the Moon. But what did he actually receive? That’s still a mystery. The final resting place of George Washington’s grandma.